Getting a Commercial Driver License (CDL), can be a rewarding adventure for anyone. The Federal Motor Carrier Safety Administration (FMCSA) mandates the licensing requirements for professional truck drivers and once you get your CDL, getting a job depends greatly on your past driving record. If you have blemishes on your driving record, such as a DUI, they will not prevent you from getting a CDL, but they may prevent you from getting a job. Request your driving record from your state Department of Motor Vehicles. Having a DUI conviction may appear on your driving record. Knowing what is on your record will prevent accidental omissions. 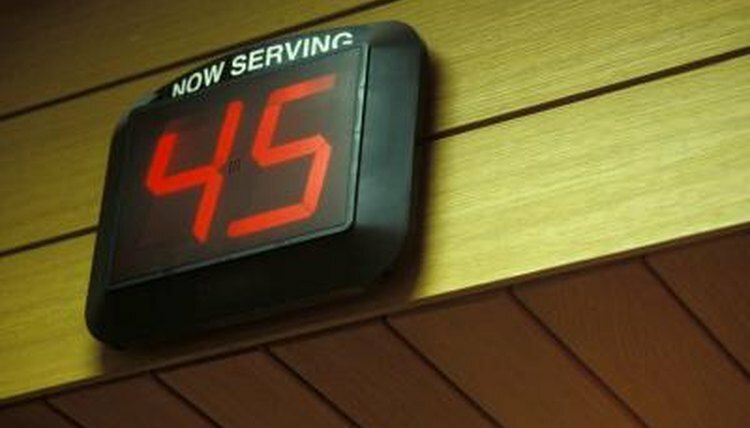 If your DUI is not on your record, you will still need to have the date of your offense for school and job applications. Pick up a Commercial Driver Book from your local Department of Motor Vehicles. You will need a CDL permit for truck driving school and your school will help you study for it. Or, if you do not plan to attend school, you will need to study and pass the required sections for the type of CDL you plan to get. Your local Department of Motor Vehicles will tell you what tests you need to pass. Decide what truck driving school you want to attend. If you have a DUI in your past, having attended a truck driving school will be an asset on your application when you apply for a truck driving job. Be truthful when you apply to a school, because they will find out about your DUI when they request your driving record. Read the questions carefully, because they usually ask if you have “ever” had a DUI. If your offense was 20 years ago, don’t be misled into thinking it will not show up on insurance reports. Make sure you list everything. Attend all of your scheduled classes and range times during school. 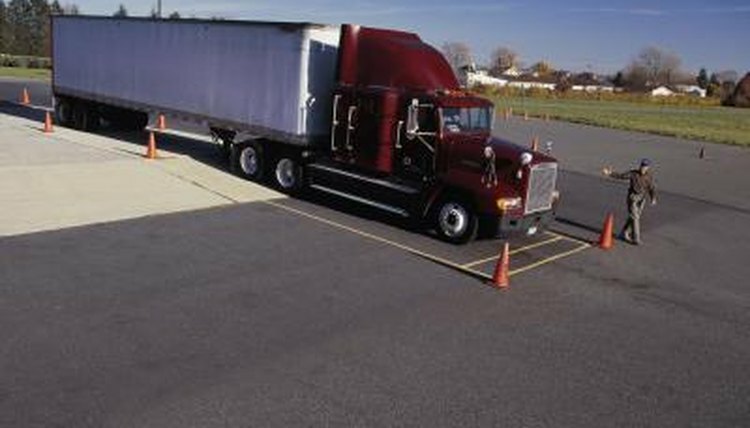 Poor grades and attendance will not prevent you from getting your CDL, but they may make it more difficult to land a good job. Take your final exam and your road test. Your school will provide the vehicle and schedule your test with a state certified tester. 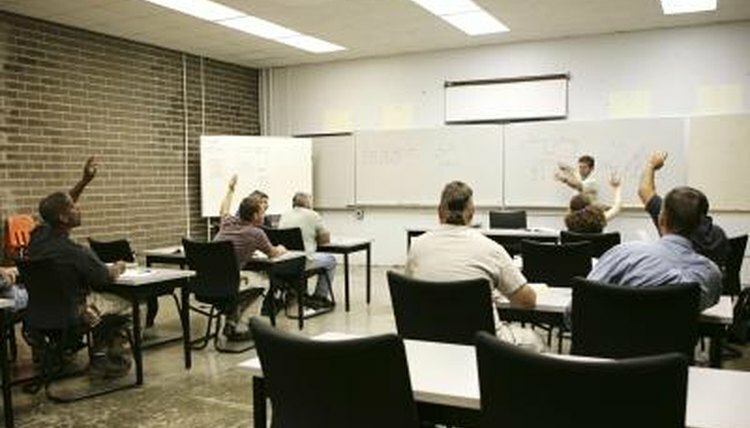 Once your exam is over, the state tester will enter the information into the state computer system then you will need to go to the local Department of Motor Vehicle branch to get your CDL. 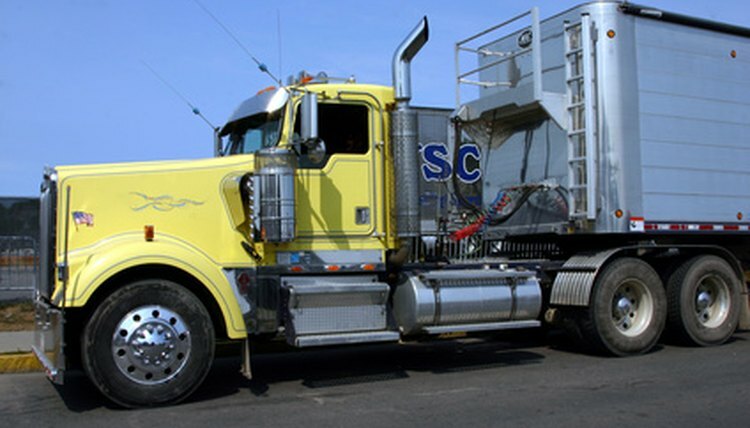 If you do not want to attend a truck driving school, finding a company to hire and train you is a second option. You will still need a CDL permit and some companies will train you in the operation of their equipment. The process takes much longer and the income during the training process is much lower. You may also be required to drive as a team with another driver for several weeks after the initial training process. Do not be misled into thinking a DUI from years ago will not be found. If you do not report something from the past and it is discovered after you get a job, you may lose your job and have your license suspended or revoked. Timber Ferguson began writing poetry and short stories in 1972. Her poetry has been published in the "Winchester News-Gazette" and "Muncie Star Press." She has also published a book of poetry and now writes for eHow. Ferguson holds an Associate of Arts in journalism from Ball State University. Ferguson, Timber. "How to Get a CDL With a DUI." , https://careertrend.com/how-7469096-cdl-dui.html. 05 July 2017.